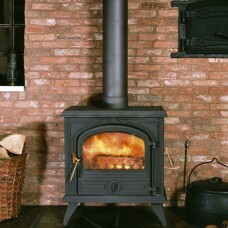 Here at Stoves4Life we have a wide range of wood burning stoves such as inset, double sided and DEFRA approved. 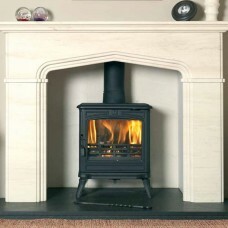 Switching from gas or electric to a wood burning stove is a fabulous way to cut your heating bills and get back to nature. 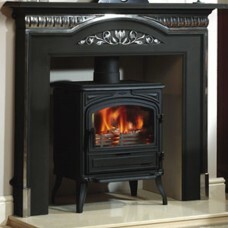 A wood burning or multi fuel stove will furthermore cut your carbon footprint by using a sustainable source of fuel to heat to the home. 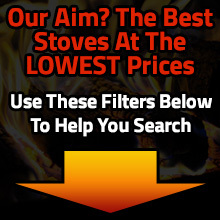 Order today and get free UK delivery.